2007 Fleetwood Revolution LE 40E. A very nice bath and a half floor plan. RV service. RV consignment. RV rentals. 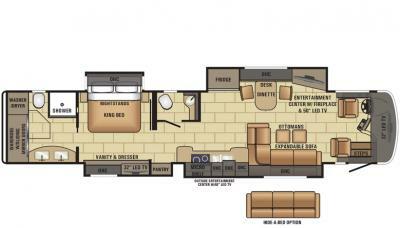 2012 Thor Astoria 36 MQ. RV service. RV Consignment. RV rentals. 2015 Allegro Bus 40 SP. RV rentals. RV fogged window repair. RV service. 2011 Monaco Knight 36 PFT. A great floor plan at only 36 ft. RV service. RV rentals. RV fogged window repair.